QUICK HEAL IS THE ONE OF THE BEST ANTI-VIRUS.I HAVE BEEN USING SINCE PROLONG TIMES. 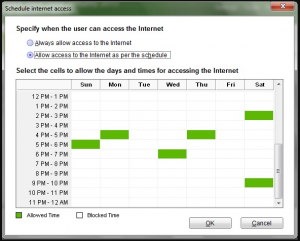 Quick Heal is a great antivirus device to protect the data and the files to not get virus into the files and computer. I loved this antivirus device. Very good job done by u. It is best for Pc security. 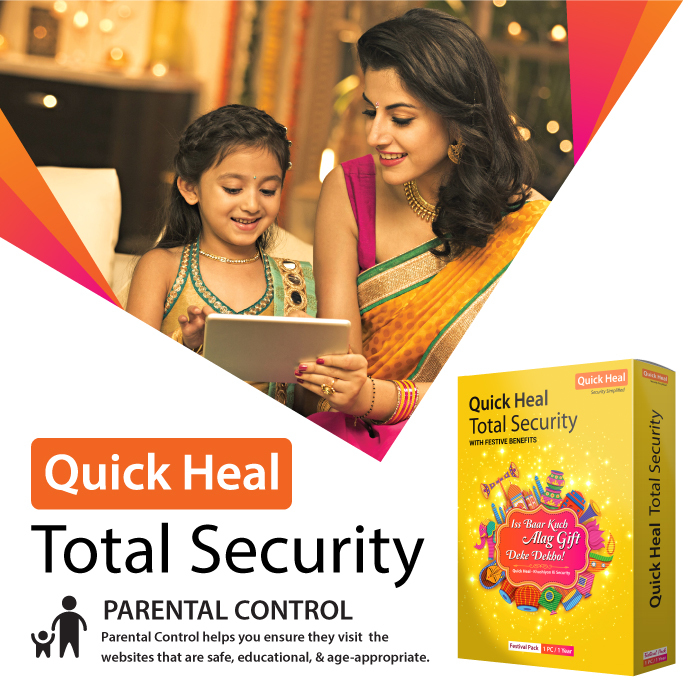 Quick heal total security anti virus is one of the most important and good anti virus for mobile and laptop to protect from various kinds of virus. If it is right, it is too beneficial for parents. 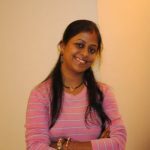 Dear Sushmita Kalashikar, am very impress with your beautiful article. It will be very helpful for many. I also believe it will be helpful for me as well. Thank you. 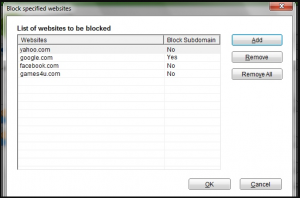 Quickheal is not popular in any country outside of india.But it is the best antivirus or internet security.I am using QIS since 2011.And my pc is doing cool with QIS.But some hackers still gain access if u install a patch for crack.quick heal need find some bad patch content.else its the best one.and about mobile security i am using it since 2 and half year.so far i am doing ok.lets see in future.thanks quickheal.